We’ve all been there. That moment when we ask for black coffee and the person behind the counter begins speaking in a tongue native to only those with flowers in their beards. We are here to save you from tight pants, wide frame glasses, and haircuts that would make a bowl and scissors seem like a viable option. Introducing Just Black. A regular coffee for regular people. No frills, no froth, no foam, and no dialects that require a translator. Just. Black. Coffee. Our JB roast is perfect for your drip machine.LEAD THE WAY to a good morning with your boot on the right foot. 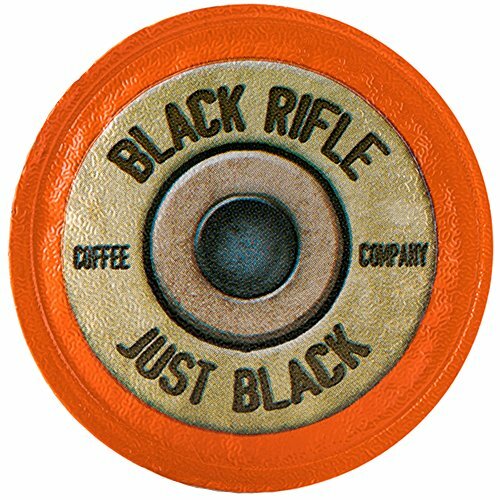 Just Black coffee is a no frills-no hipster dark roast blend that’s made to be enjoyed as it is. Get a blast of caffeine with these coffee pods and fix up your own cold brew coffee. 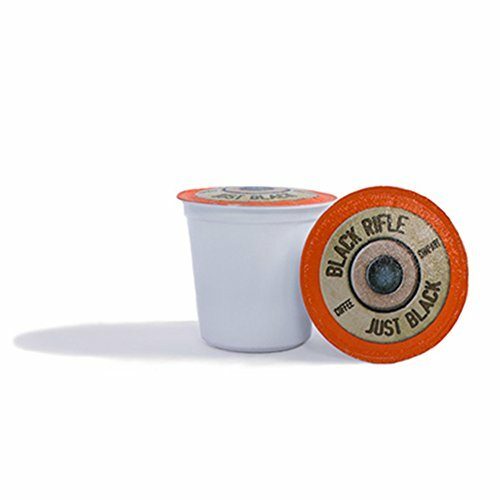 RELOAD THE CHAMBER: Single serve coffee pods & coffee cups let you brew café with ease. 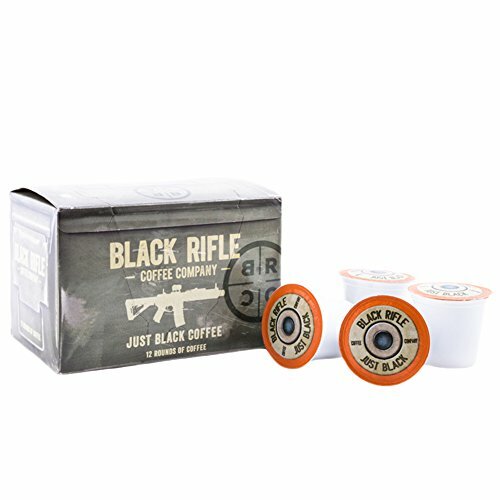 Load the rounds in the chamber of your coffee machine & squeeze the trigger on quality instant coffee that hits your tastebuds with a caffeine kick to ‘hooyah’ about. WE GOT YOUR SIX: Made of Colombian and Brazilian coffee beans, our coffee blends come in light, medium, dark, and extra dark roasts. You can also enjoy our high quality coffee as drip, French press, pour-over, and cold brew – fitted for every mission. AMERICAN OWNED: Are you ready to serve? 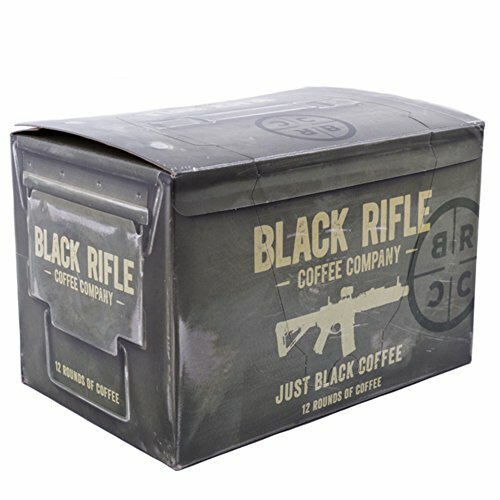 Aim high with Black Rifle Coffee Company if you’ve tried coffee brews from Peets Coffee, Military Grade Coffee, Keurig, Folgers, Major Dickasons, Verismo, Nespresso, Green Mountain, Starbucks, and Death Wish Coffee.